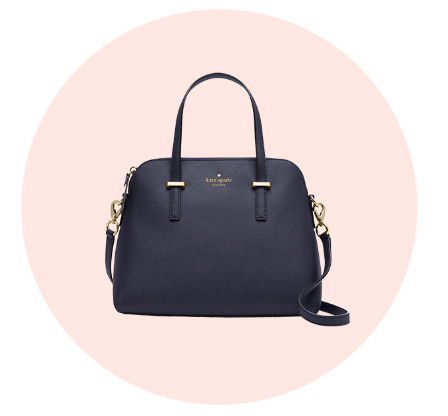 To get this Katespade Canada online offer entewr the promo code PINKLIGHT at checkout. This Katespade Canada offer is valid today, Sunday, August 7, 2016 until 11:59 pm PT. 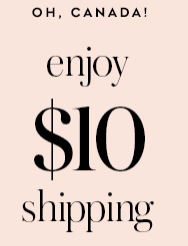 Enjoy $10 shipping to Canada.